At Parkview Christian Church, we really want you to see a bunch of imperfect people in need of a whole lot of grace who have found a perfect Jesus. We welcome you to our app and hope you enjoy your time here. You come as you are, and together we’ll learn to grow in grace, mercy, and love. 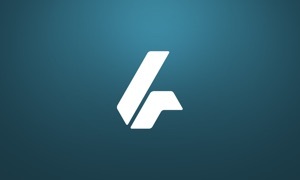 For more information about Parkview Christian Church, please visit parkviewchurch.com. 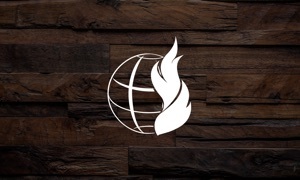 The Parkview Christian Church App was created with the Subsplash App Platform.